One should stick to whole grain carbohydrates and avoid processed ones for better oral health. Here's why. 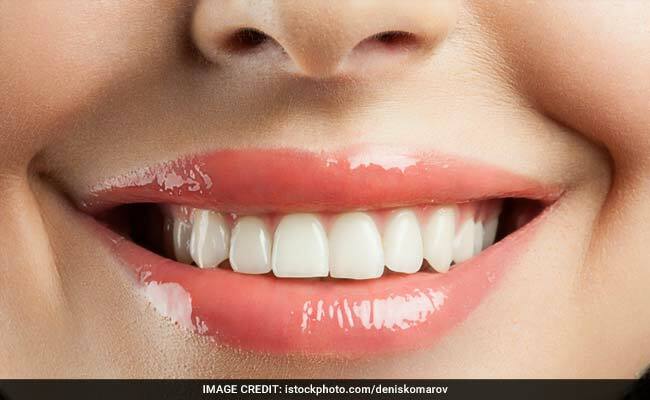 One should stick to whole grain carbohydrates and avoid processed ones for better oral health, a recent study has found. An examination of research on oral health, commissioned by the World Health Organisation found that whole grain carbohydrates help improve oral health. 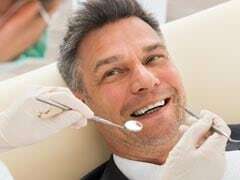 Although the researchers found no association between the total amount of starch eaten and tooth decay, they did find that more processed forms of starch increased the risk of cavities. This is because they can be broken down into sugars in the mouth, by amylase found in saliva.